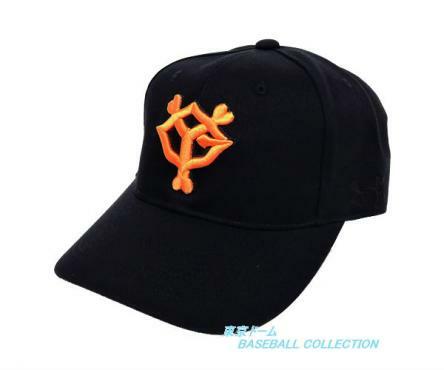 Official replica cap of the Yomiuri Giants. The most popular and successful team in Japanese baseball, the Giants are based at the Tokyo Dome. Former star players include Matsui Hideki, Okajima Hideki and Kuwata Masumi. Official replica cap of the Yomiuri Giants. The most popular and successful team in Japanese baseball, the Giants are based at the Tokyo Dome. Former star players include Matsui Hideki,Okajima Hideki and Kuwata Masumi. 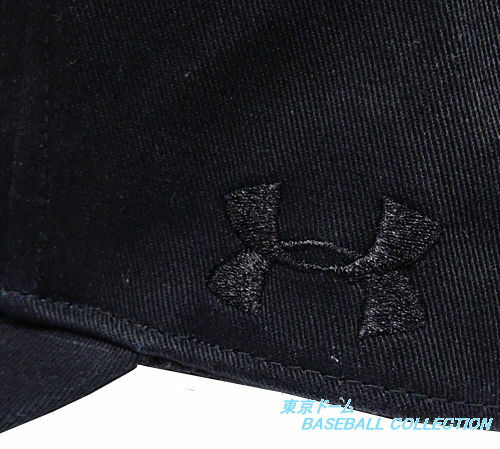 High quality embroidered logo and a sandwich-style bill. 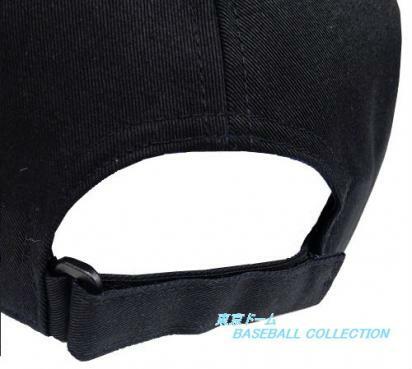 Also comes in mesh type for summer wear.